Grow your dealer network. Grow your business. See what CarZapp can do for you. Build a network of Dealers and share car inventory. Select who you want to deal with on a National level. 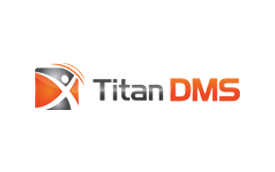 Instantly communicate with dealers and your network using In App Chat. Easily upload stock via your current advertising destination company for hassle-free live inventory feeds. Receive relevant alerts immediately with CarZapp’s integrated real time communications engine. Use our keyword search features to find exactly what you are looking for. Add cars to your inventory in real time, from anywhere for increased sales. Set up and participate in Tenders from anywhere. See CarZapp in action. Watch our video. Participate in an open dealer Tender environment that is unbiased and fair. Join an open dealer Tender as a buyer and immediately start Tendering, from anywhere. Create your own Tender in under three minutes and set your own reserves. Create a private Tender and invite selected dealers. Receive full reporting as a Tender owner. Download our app to register for a free trial to the CarZapp Marketplace. We’ll connect with your advertising destination partner to push your selected inventory to CarZapp. Connect with other Dealers in your local area and nationwide. 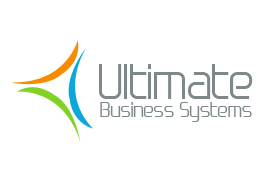 Didn’t find your software solution via our current integrations? 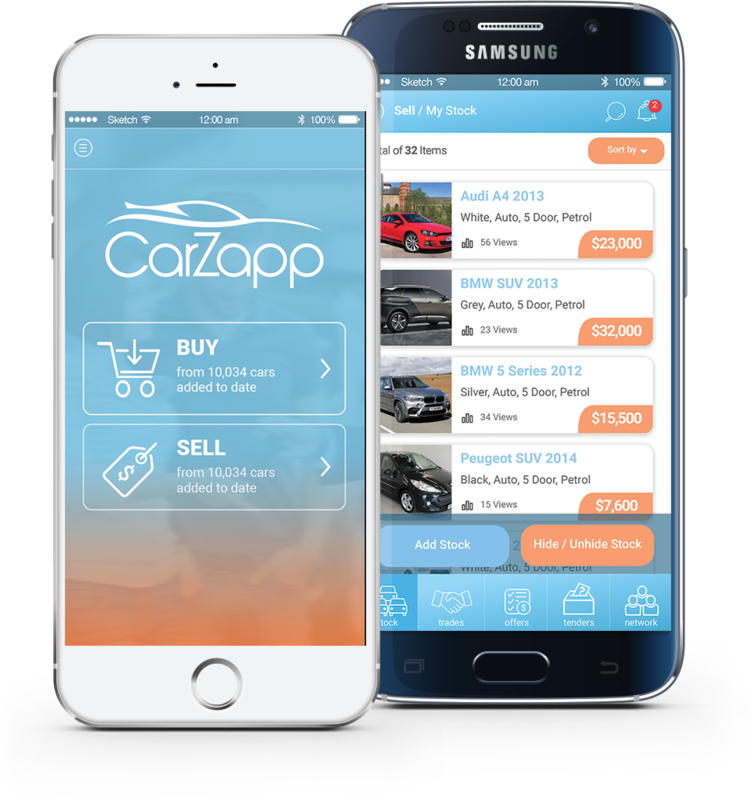 In a marketplace where it has become increasingly difficult to source and trade stock at wholesale prices, CarZapp places the power back into the hands of Dealers. 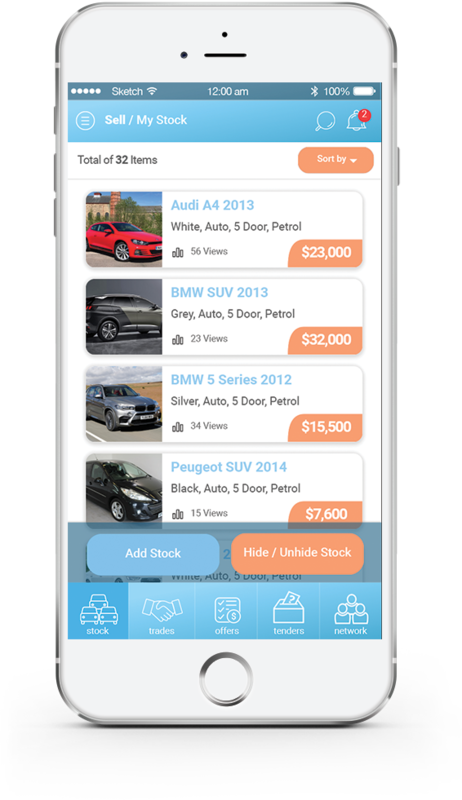 Easily connect with other Dealers to build a national network where you can quickly and cost-effectively buy and sell cars, and manage inventory. news from CarZapp by Subscribing below.